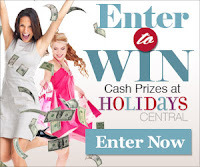 Here's a great giveaway to start the winter - enter for a chance to win $500! We’re giving away $500 cash via PayPal to one lucky person. Complete the tasks below to earn entries into this giveaway. One winner will be chosen at random from all valid entries. My fav thing about winter is making my very first snow angel...been doing this like forever !!!! I love to go snow-boarding. 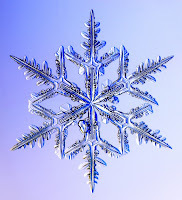 I love to go walking in the first snow and to try and catch the snow on my tongue and when it accumulates some I love to have a snowball fight with my friends and just feel like a real kids again (it embarasses my kids and that is part of the fun of it) Happy Holidays and thank you for the wonderful giveaway. thanks for the opportunity, we love sledding as a part of winter! 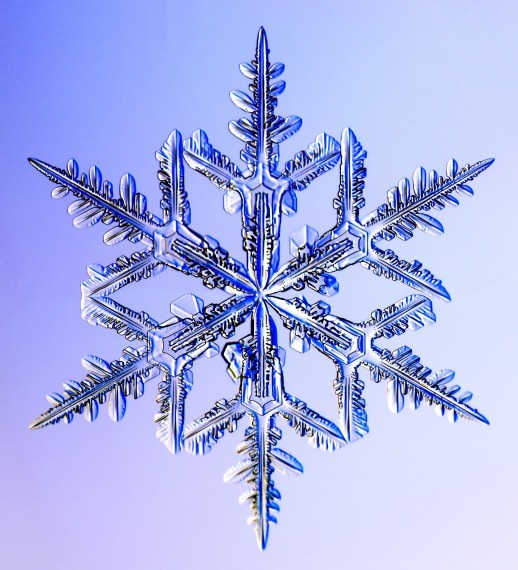 now that we are celebrating our first winter in florida, we will need to pick a new winter favorite! Wow this would cover my textbooks for next semester!